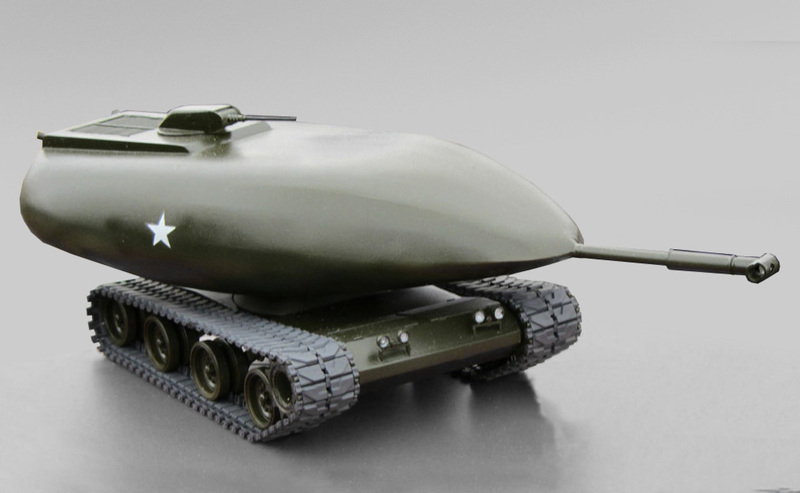 The Chrysler TV-8 was an extremely strange-looking medium tank concept which was developed in the 1950s. But if it’s appearance was odd, it was nothing compared to the proposed power source, a nuclear fission-powered vapor-cycle power plant located towards the rear of the main compartment! This is just damn cool. I wish they are still manufacturing this type to this day.